A Hofmann Signature Item. No meal is complete without the signature taste of Hofmann’s German Style Mustard, made from a family recipe that’s been handed down through generations. 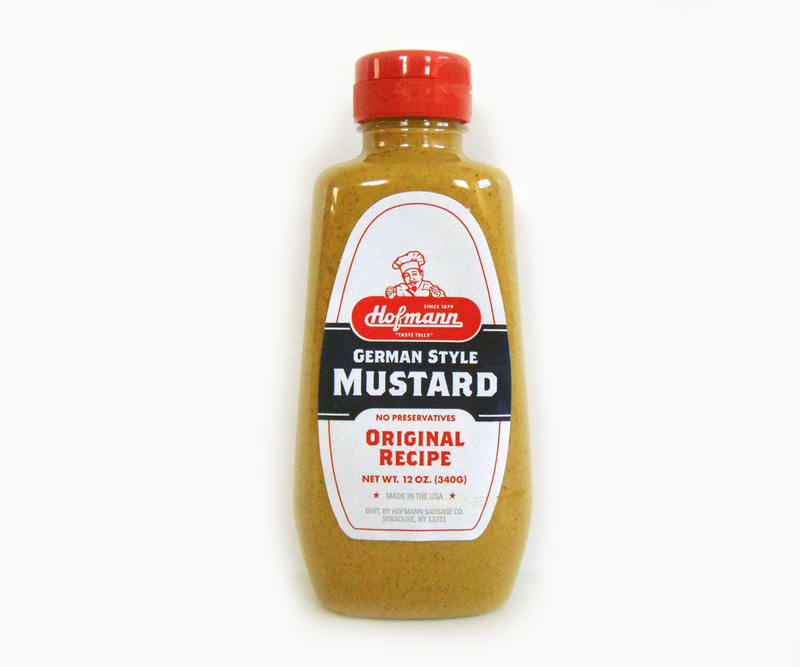 Hofmann German Mustard compliments just about anything. Aside from being a “must” on your franks and snappys, try with your favorite cold cuts, pretzels, burgers and even your next Holiday ham.